A study has found that white British homeowners in Glasgow, Scotland, were more likely to flee their neighborhood when people from Pakistani or other Muslim backgrounds moved into the area. Breitbart Professor of Urban Economics and Social Statistics at the University of Sheffield, Gwilym Pryce, said the data left researchers “with the uncomfortable possibility” that the “white flight” trends they observed having taken place in the Scottish city could be partly driven by “anti-Pakistani or anti-Muslim sentiment”. It happens everywhere. 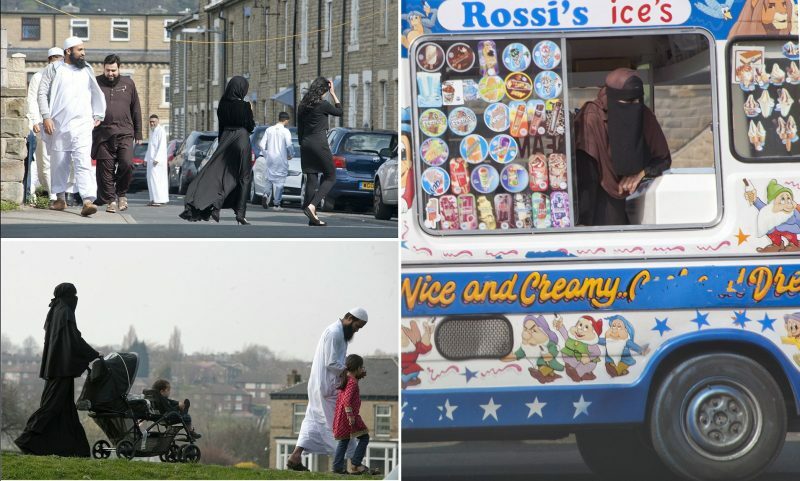 It takes only one visible Muslim family on your street to make you feel uncomfortable. There’s a negative aura that contaminates the street. You want to move to get away from it. If we are to save our spaces, our neighborhoods and towns, we shouldn’t move because they take up the space afterward and it only gets worse. We must stand our ground and flaunt our Western culture. Only then will they want to move. Before our leaders colonized Christian Britain and Europe with Muslims, our nations were SAFE, Happy and Free. Our people want to live in SAFETY. it’s the number one reason why people pay taxes. Living in safety is DENIED to our people by British and European leaders. Our leaders live with top security and bodyguards because they care very much for their own safety. When things start to get very frightening our leaders who created our dangerous situation, will have big, beautiful homes in an island paradise or in a safe country to flee to. There will be no safe places for our people left to flee to in all of Britain and Europe. keep on running and one day there will be nowhere to run. Just keep on behaving like enablers to what the sickos that are voted in that allow this rubbish in and there will be nowhere to run. Exactly. The big mistake is running away. Yes please stay and have your children groomed; your wife get an acid treatment; and your parents knifed. 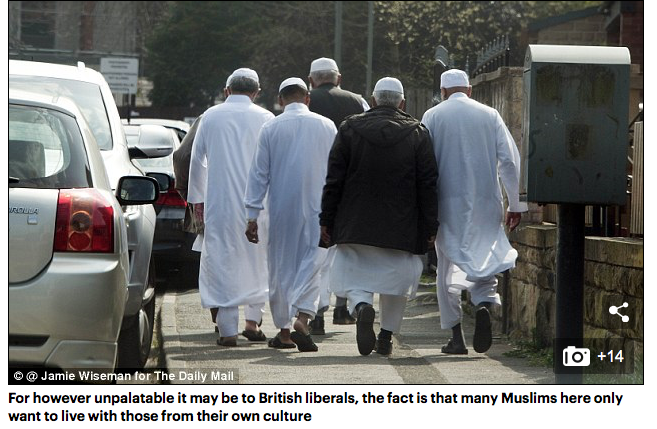 Don’t recall seeing any Moslems when I visited Scotland in 2002….. Probably they were in hiding following 9/11. Hiding and over-procreating. Like they are in New Zealand right now in the wake of the Christchurch attacks. While our dhimmi prime minister embraces them and spreads the word: “They are us”, they are probably plotting an attack on their newly conquered land. Our oppressors probably know this, but are not telling us. Instead they are shutting down our historic ANZAC parades, channeling them only into the major centres. It’s going down like a chocolate smoothie – NOT! So where are all the Muslims gathering in front of Notre Dame, proudly showing their crosses in solidarity with the Christians who just had a historical symbol ofFrance burned down? Smart people!!!! who would want to live or be next to those filthy sick pos. Eventually there will be no where else to live except next to (or under) those filthy sick POS. Its not a backlash, its a retreat in an attempt at cultural preservation ( which is exactly why I moved away from Londonistan ). 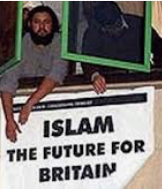 In fact, this Native Flight, as I prefer to describe it, actually facilitates the influx of Muslims, as property prices fall through the floor and eventually it becomes a no-go area. 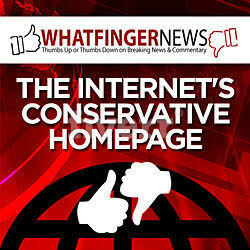 Our elected officials sees what this is doing to their country and people, why do they keep doing it? Are they on the take? Yes. They are addicted to Saudi oil money. They are complicit. Research it !! Why do you think BREXIT just has not happened ???? They are globalists who want the NWO. 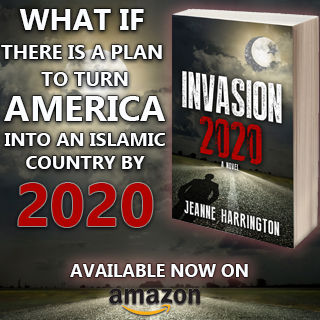 This invasion was planned and they will not only import more, but will do nothing to curb their violence and hatred. Who wants to live amongst rats? When vermin come in, decent people leave. Unfortunately, the rats will follow us wherever we flee to, because they feed off of us. Unfixable without a war. 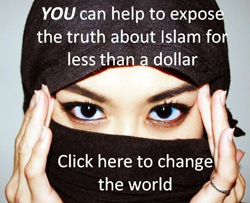 Stupid British should stop paying the welfare.Get the caliphate to pay it. Eventually, they will have to flee all the way to Poland and Hungary. And in the homes of the leftist Journalists, they will be the last holdouts, until their work is no longer deemed useful to the cause. I was born in Glasgow and it makes me sad to see what has happened to my old hometown even though I dont live there for decades. Muslimes don’t want to live among non-muslimes, and the libtards have no problems accepting that. So why do they throw a wobbly when non-muslimes decide they don’t want to live among barbarous savages? Agenda achieved : Infest. – Shared.